There are a lot of life lessons, challenges and obstacles that you will go through living your life as a Medium. It will be amazing and sometimes not so amazing, but the most important thing is that you’re living your true divine path and accepting the journey that you chose in this lifetime. A journey that is to serve and help others with their life lessons, while guiding them through with healing messages and insight from the other side. All healers whether they know it or not, are working their way towards becoming Life Masters or also known as Ascendant Masters. They are old souls who often feel alone and troubled because they can’t seem to find just where they fit, or why others don’t understand. We are all moving and striving to live in this lifetime with as little ego as possible. Mediums and healers need to strive to have the most divine Spiritual faith and the least amount of ego and stress. This is sometime easier said, than done. You’ll need to let go of the control, ego, judgment, drama, chaos, insecurities, doubts, shame and so much more. 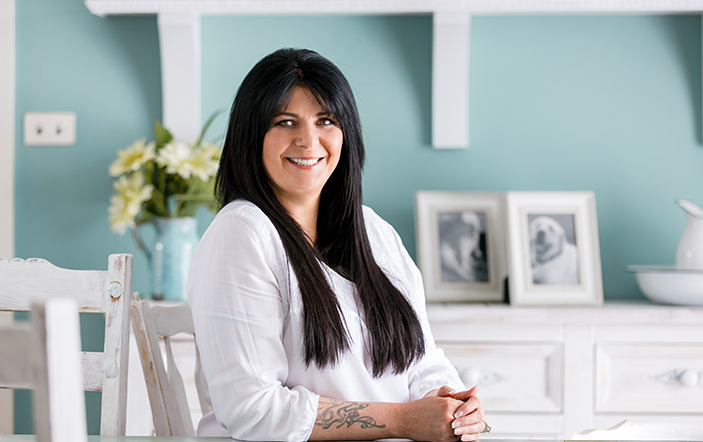 Level 5 is the final leg of the journey set out by Carmel to help you understand Mediumship & Intuition and to become what she refers to as a Blue Seal Medium. 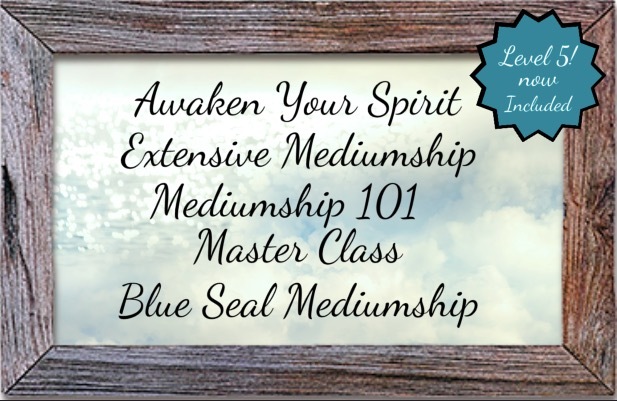 If you have already taken Levels 1-4 (Awaken Your Spirit, Extensive Mediumship, Mediumship 101 and Master Class) you are qualified to now take Level 5 – The Blue Seal Medium, that will give you a Blue Seal stamp to prove you’ve completed all five levels at this point in your journey. Earning your Level 5 Blue Seal proves that you not only meet Carmel Baird’s standards, but you also have the drive to continue to develop and learn as a Medium and/or Intuitive. Speak with Carmel Baird on the phone for a one on one interview. You may be assigned further assignments to obtain your certification at this time. After completing your first four steps, you will speak directly with Carmel for a one on one interview. Carmel will work directly with you to achieve your Blue Seal Medium Certification. Haven’t taken level 1 to 4? Pick up all 5 courses for one amazing price! Begin with level one and learn all the basics! The tools; protections, prayers, meditations. Learn about your chakras, and how important it is to be balanced. Learn how and WHY to ground yourself. And to know when and where! Then move into level two with Carmel as she takes you on the journey to Spirits, and how to connect with them to give others readings! She will teach you not only to trust Spirit but to trust yourself too! She will teach you how to make rules with Spirit so that you can make the best connection possible. Next is level three! 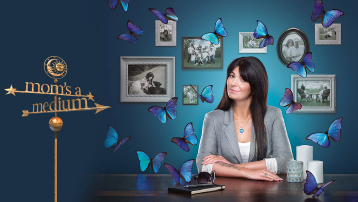 Let Carmel walk you through how to become a ‘psychic detective’! Learn what it means to disconnect from the media, and how to work with proper authorities, and most importantly… When to work with them! Next is level four! Master Class was designed with those in mind who wish to continue and receive diploma recognition. You will learn even more techniques to fine-tune your abilities and to overcome challenges and rejoice in your triumphs as Mediums and as healers. And finally, obtain your Blue Seal Medium! The final & ultimate level of mediumship and intuitive mastery!